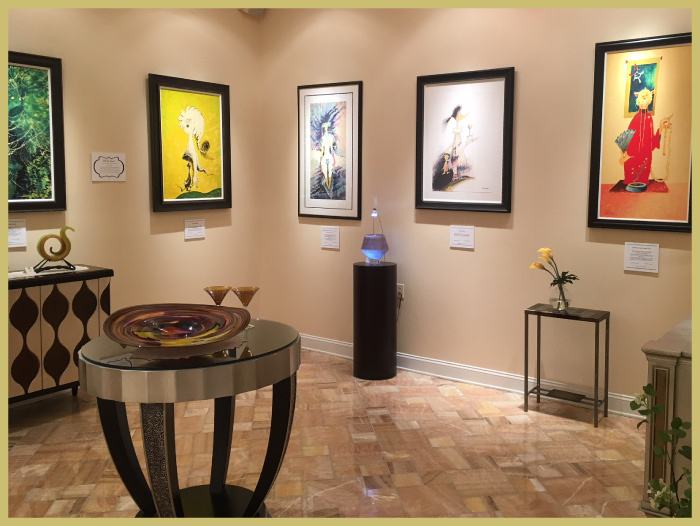 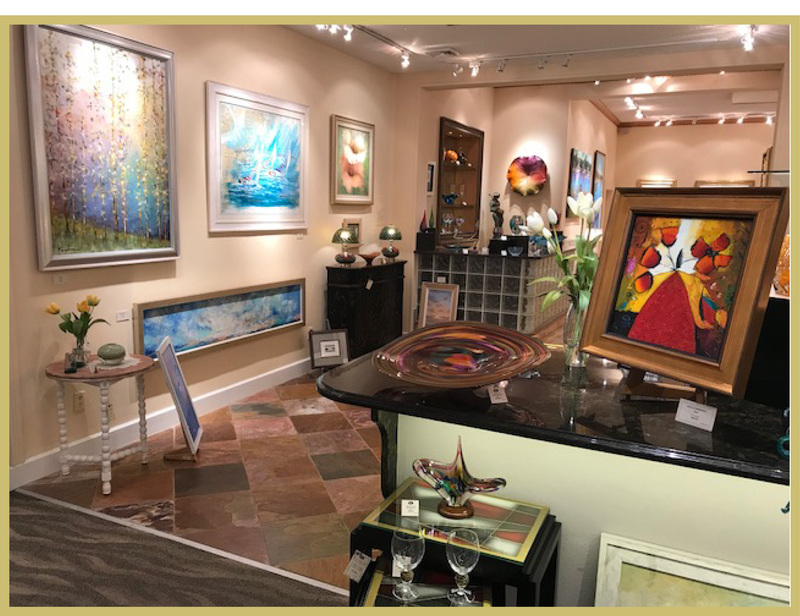 Anytime you visit either location, you will see an ever-changing display of artwork that includes local artists’ watercolors, nationally-recognized artists’ originals, popular beach prints and high-end reproductions. 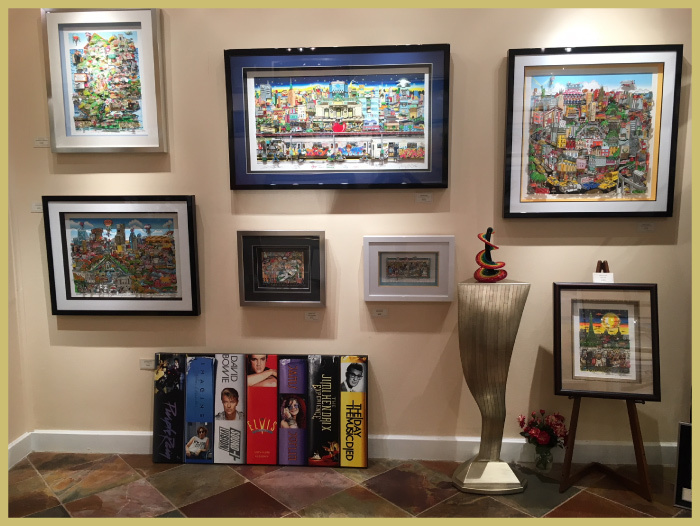 We also carry fine furniture and hand-made crafts from around the world and are continuously updating our collection. 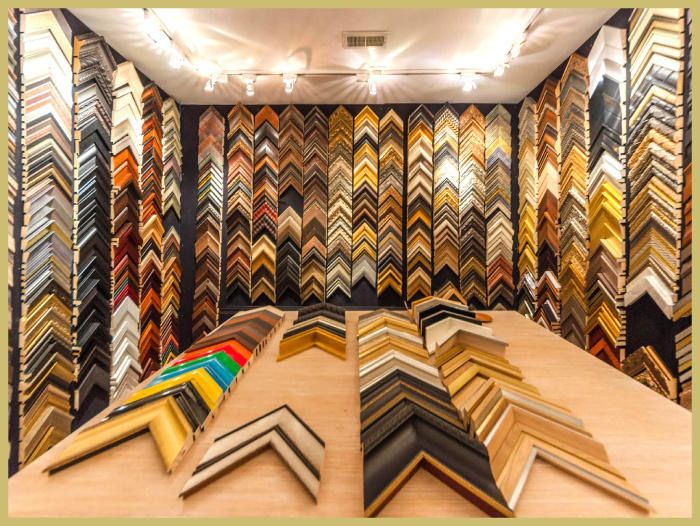 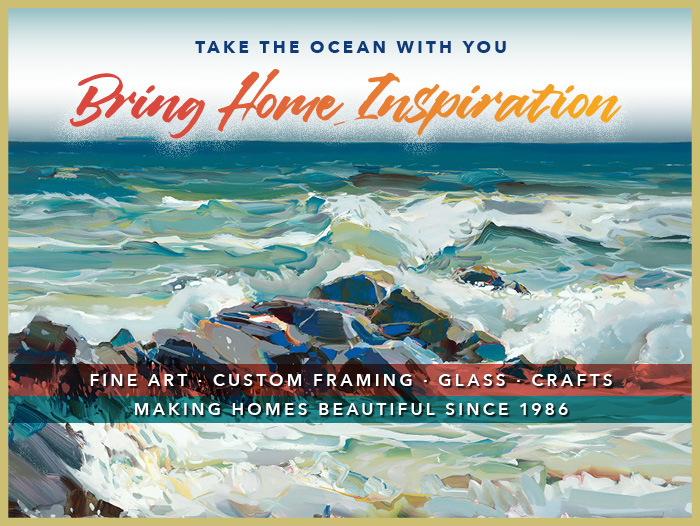 Click the links on the top of this page to explore our gallery, view custom framing solutions, learn about past and upcoming gallery events, and to read more about Ocean Galleries’ history and locations.